UKIP Scotland have adopted an anti-devolution policy, claiming that granting the nations more powers is “a failed and divisive project”. The vote to adopt this passed unanimously at the recent National Executive Committee meeting. Donald Mackay, leader of UKIP Scotland, said: “Scottish, Irish and Welsh nationalists have sought to undermine the constitutional integrity of the UK”. He added that when the UK does leave the European Union then it is “vital” to unite the four countries together. 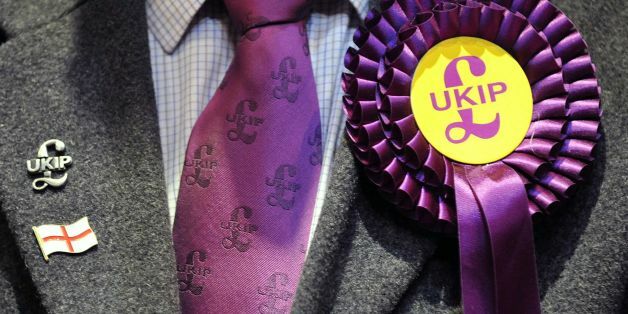 Stirling’s Scottish Socialist party said that they were “not worried” about UKIP as an electoral threat. A party spokesperson added and that the removal of devolution “is not going to happen” because it would be “incredibly difficult” and cause “civil unrest”. A Scottish Liberal Democrat spokesperson said that the party are “incredibly proud” of the Scottish Parliament and that they were “surprised” that UKIP Scotland is still a political party in Scotland.